If you were planning a trip to see Schifferstadt this weekend, please come Sunday 1pm - 4pm and not Saturday, May 30. We had to close unexpectedly due to an illness with our scheduled docent for Saturday. Feel free to meander through our Heritage Garden anytime. Come learn about native plants and herbs. 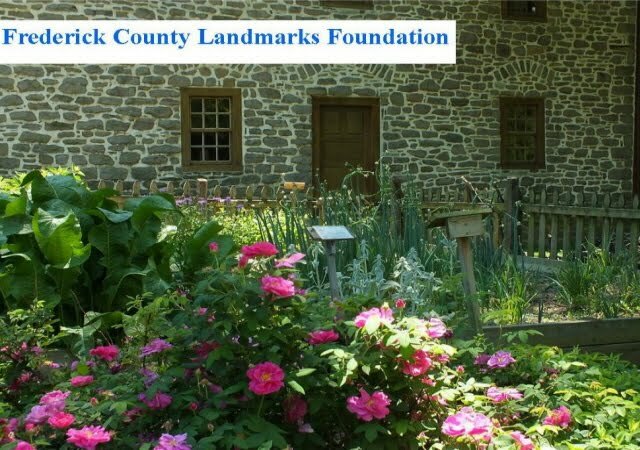 See how early settlers lived in Frederick during the 1750's. 10am - 4pm at Schifferstadt. 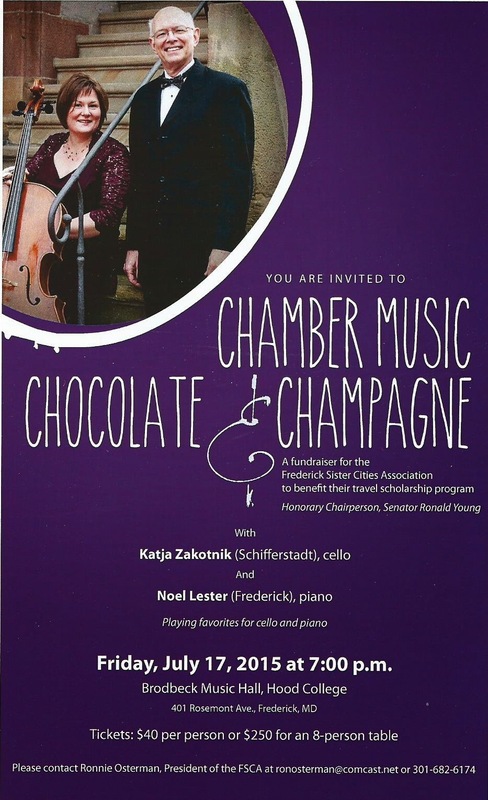 "Chamber Music: Chocolate and Champagne"
Landmarks will host two great events in June. 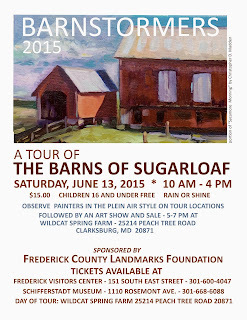 The first event is on June 13th - the very popular Barnstormers Tour! 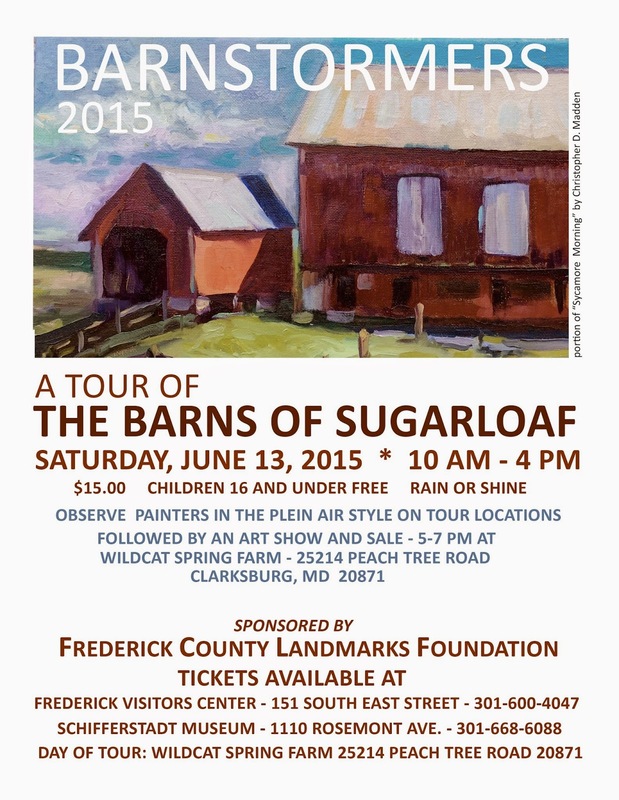 The tour will focus on barns in the Sugarloaf Mountain region. Volunteers are busy training and learning about the history of each barn so they can give tours of these really wonderful structures! Tickets will go on sale soon. 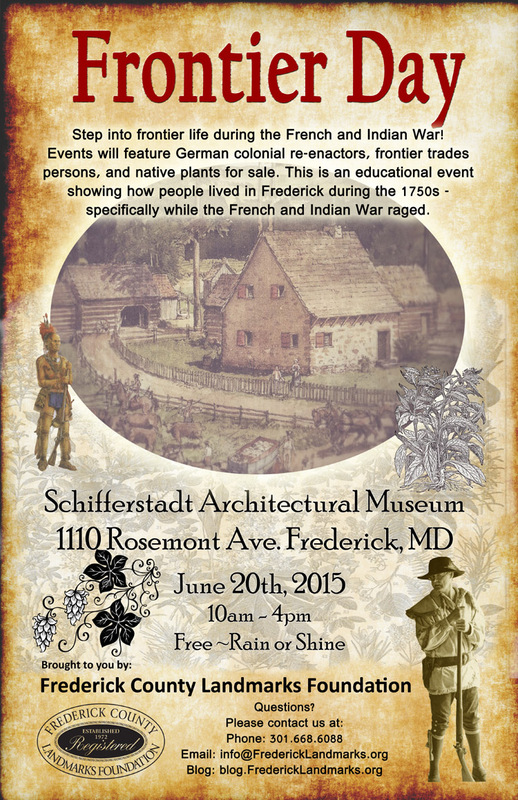 The second June event is Frontier Day, June 20th, from 10am - 4pm. This is the second year for this growing event! 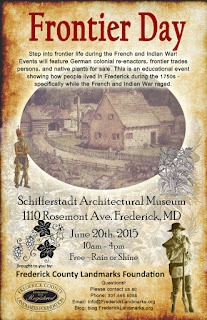 It is a free and educational event on the grounds of Schifferstadt Museum! Step into the 1700's and see what frontier life was like with tradespeople, demonstrators, and activities. Native plants will be sold as well as food.